Most of us are very familiar with the term “rent to own”. Places such as Prime Time and Rent A Center have built an empire with rent to own merchandise, although the buyer normally ends up paying double what the merchandise is actually worth. While this may be great for those who have bad credit, most of us prefer to avoid going this route. 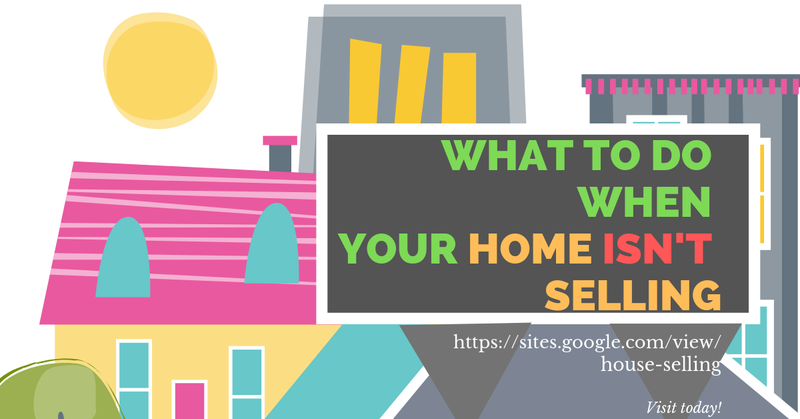 Homes are no exception, especially if you are buying a home on a rent to own basis. Even though rent to own may be good for a short period of time, it proves to be an expensive way for someone to buy something they intend to keep. Rent to own merchandise for example, may sound quite compelling at a few dollars a week. The agreement is normally for around 15 - 20 months, which is where the company makes their money. Although you may be paying just a few dollars a week, the total amount quickly adds up to nearly twice the cost of the item. Along with paying rent, you’ll also have to pay applicable sales tax as well. Like merchandise, rent to own real estate has it’s disadvantages. Even though it can be great for those with not so great credit, you’ll normally end up paying back a lot more than you would with a mortgage. You’ll still have to pay back your lender with a mortgage, although that amount won’t be nearly as high as it would if you decided to get a house on a rent to own basis. In most cases, rent to own houses are put up on the market by the owner. This way, you’ll deal directly with the owner. It will start out as a traditional lease, then proceed to a rent to own basis if you decide you want to keep the home. You and the owner will then work out an arrangement, which will normally be quite a few years. Some owners are very flexible and will work with you just to get the price they want for their home, while others will charge you quite a bit more, in order to make a hefty profit. If you have bad credit and can’t get approved for a mortgage, then rent to own would be your next best option. Although some don’t like to do it due to the price, for many it’s a better alternative than an apartment. With rent to own houses you are paying money towards the home, instead of just paying rent. In some cases this is fine, although you should make sure to double check with the owner before you agree or commit to anything. This way, you’ll know how much you’ll be paying for the home - and for how long.